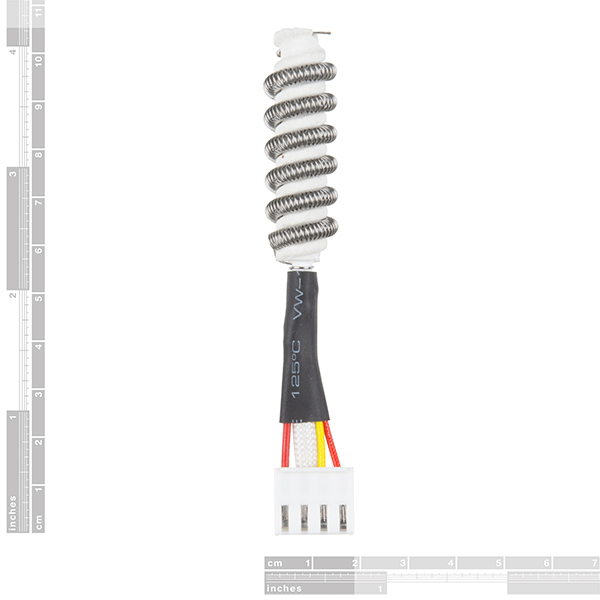 Here's a replacement heating element for our hot-air rework stations. It's compatible with Sunkko stations and our own branded rework station. 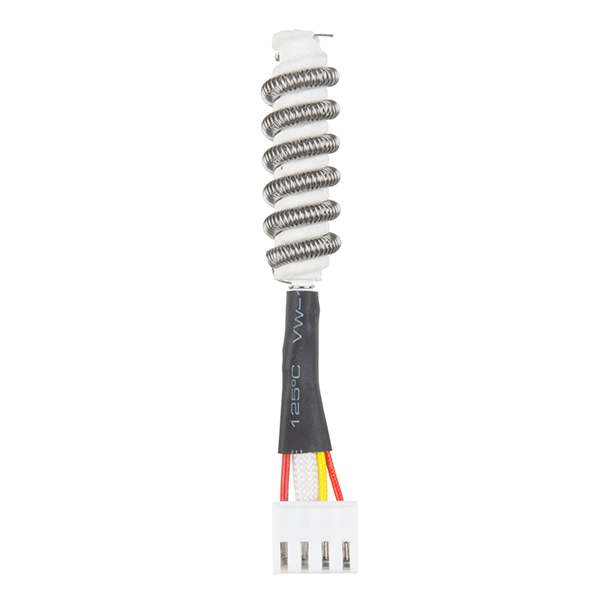 The element is the same for other manufacturers and the connector can be modified by a skilled user to work with other manufacturers. 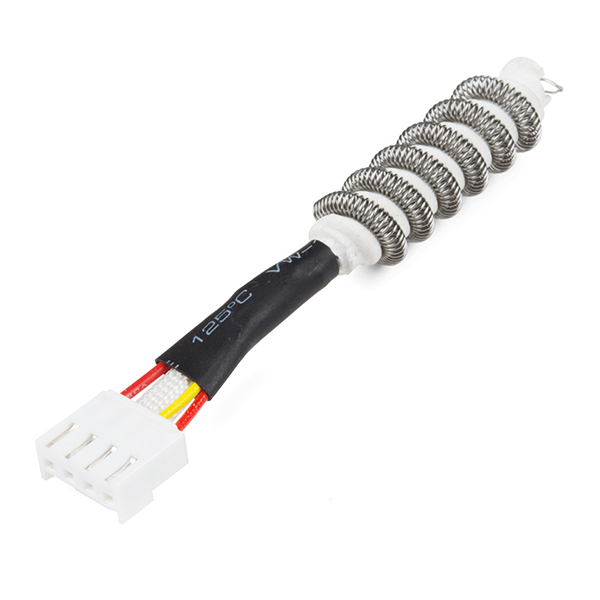 This element includes a thermocouple element at the tip of the air flow with two wires to be connected to a temperature sensing circuit. What type of thermocouple is built into the element? So this isn't compatible with the Heaterizer, right? I just opened up a dead Heaterizer on my desk-it looks like you should be able to use this as a replacement without too much hacking required!